If you’ve been a regular follower of our blog, you may have noticed that we frequently write about topics that hinge on cyber security. That’s because cyber attacks have become commonplace that even small, low-profile websites are no longer immune. In fact, thousands of data breaches of organizations are happening nearly every day. We saw the need for everyone (not just our customers) to be aware of the common threats that might endanger your online assets before damage can be done. One of the notorious cyber threats that continue to plague websites worldwide is Distributed Denial-of-Service or DDoS. As the name suggests, cyber hackers use DDoS methods to render sites inaccessible to their legitimate users. If you have a website that attracts a huge volume of traffic on a regular basis but you can’t access it one day, you could be a victim of a DDoS attack. 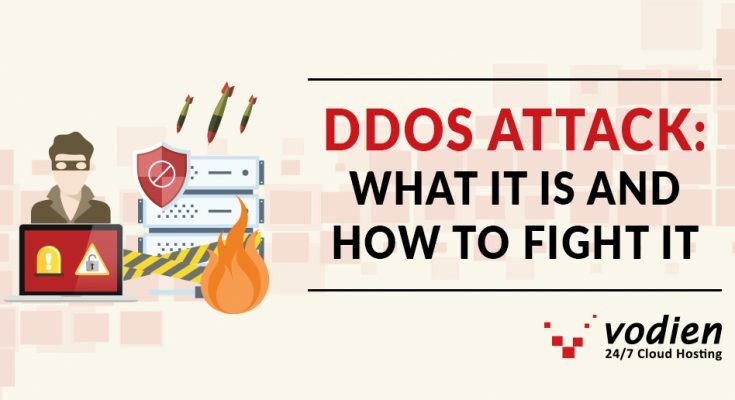 In today’s post, we’ll share with you what DDoS is and how you can prevent your site from becoming the next victim. A Distributed Denial of Service (DDoS) attack involves flooding a certain IP address with a huge amount of traffic from multiple sources. These cyber hackers target high-profile sources like news websites, schools, banks and government agencies. The barrage of packets, connections requests, and incoming messages can cause its target’s system to crash or become unavailable, thus, denying the service requested by legitimate visitors. What’s interesting about DDoS is the fact that while it’s distributed through multiple sources, it is actually originates from a single point. DDoS attack proves to be more challenging because it is scattered throughout the world. What are the reasons behind it? Web vandalism – This is carried out by defacing any online content purely for the assailant’s own pleasure or enjoyment. These so-called vandals–mostly tech-savvy teenagers or college students– vandalize websites to either show off their skills or exploit any security vulnerabilities they find. Hacktivism – is the act of hacking into a computer system driven by political or social motivations. This is a way for hacktivists (online activists) to express their anger or disagreement towards the government, businesses or organizations. Anonymous is a perfect example of a hacktivist group. Business Competition – DDoS attacks can be a tool for businesses to eliminate known rivals from the competition. They may target their competitors from joining massive events (e.g. online sales campaigns) or shutting it down completely for months. Extortion – It works the same as any extortion activities in the real world where the extortionist demands money in exchange for not destroying a victim’s website. Online game rivalries – Some online gamers tend to go extreme by using DoS attacks to assault other gamers’ servers to either interrupt online competitions or avoid imminent defeat. Volumetric Attack – This type of attack tries to cause congestion by exhausting the victim’s network bandwidth. TCP State-Exhaustive Attack – this targets firewalls, web servers and load balancers to obstruct connections which can lead to congestion of a limited number of simultaneous connections that a device can support. 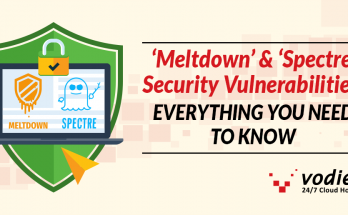 Application Layer Attack – Also known as Layer 7 attack, this target weaknesses found in servers or applications with the intent of maintaining a connection and clogging it by manipulating processes and transactions. Threats are more difficult to mitigate since it only needs a few machines to launch the attack which generates a low traffic rate that may appear to be authentic. How to Fight Against DDoS? Take note of your site’s normal inbound traffic rate. In this way, you can determine what your normal traffic volume is; any unusual movement will be easier to pinpoint. Check out for any sudden spikes in traffic. This could either be a legitimate surge in visitor traffic or an incoming DDoS attack. Assign someone in your team to be DDoS specialist to monitor your site against possible attack. Education is always the best prevention against any forms of attacks. We recommend that you discuss a strategic plan that details how to audit and respond when you detect a possible DDoS attack. Another important detail to your planned action is how to communicate it with your customers when such issues occur. Keep in mind, DDoS attacks may last up to 24 hours or more. Ensure that you have proper communication in place and other Business Continuity Plans during and after the attack. 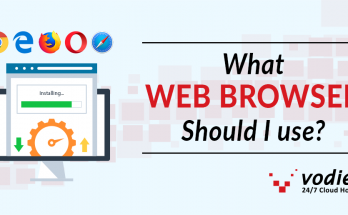 Increasing your bandwidth allocation for your web servers will help adjust to the unexpected rise in traffic. While this may not stop DDoS attacks per se, it will give you an ample time to respond quickly before it depletes all your resources. If you don’t host your own servers, then we recommend you contact your hosting providers immediately. Make sure to have their contact numbers ready for any DDoS-related issues. Some web hosts may have already detected it before you can. However, we strongly suggest working closely with them to resolve this matter as quickly as possible. For attacks that are way beyond your control, you need to call a DDoS specialist. These organizations use sophisticated infrastructure and technologies like data scrubbing. You can call them directly or your hosting provider may also partner with them to treat such attacks. Here at Vodien, we are one step ahead when it comes to all forms of cyber attacks, particularly DDoS. Our Infrastructure team has launched our most ambitious project yet–the 3-Sector Artificial Intelligence or A.I. Sentry. It works by detecting any malicious activities and cyber threats from suspicious server traffic data using our advanced analytics. A.I. Sentry safeguards websites and email accounts across 3 sectors: Application Security, Network Security, and Bot Defence Security. The end goal of this project is to monitor and thwart cyber threats. Examples of these threats are: malware, viruses, brute-force attacks, cyber hacking, defacement attempts and of course, Distributed Denial of Service (DDoS) attacks. We invite to you get know more about how A.I. 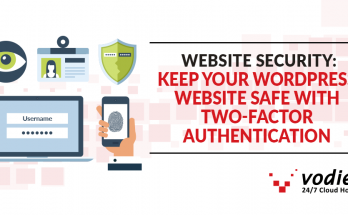 Sentry can optimize the security for all your online assets. Click on the link below to contact our in-house Cybersecurity Specialists team today.